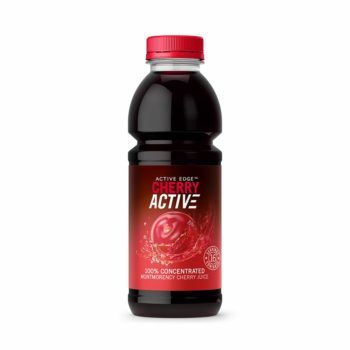 Single Shot pack of CherryActive® Tart Cherry juice. 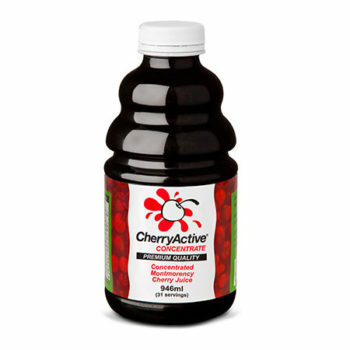 100% Montmorency Sour Cherry juice with no added preservatives. 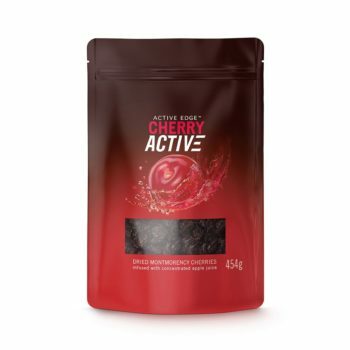 Make 1 serving by adding 30ml of the pure sour cherry juice to a recommended 250ml of water. 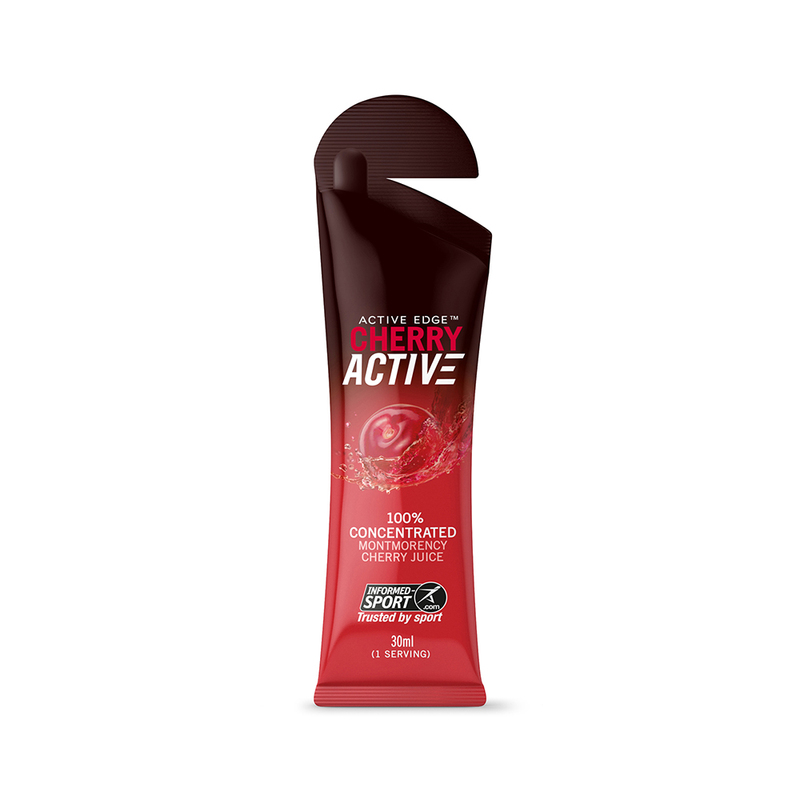 CherryActive® is a 100% natural, premium quality tart Montmorency cherry concentrate. Each 30ml serving is made from the concentrated juice of approximately 100 Montmorency cherries and contains no sweeteners, preservatives, flavourings or added sugar.